An enormously large blaze broke out at the Grenfell Tower in London where reportedly twelve are confirmed dead, and police are expecting further fatalities. 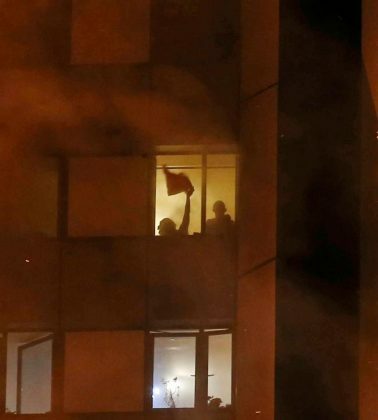 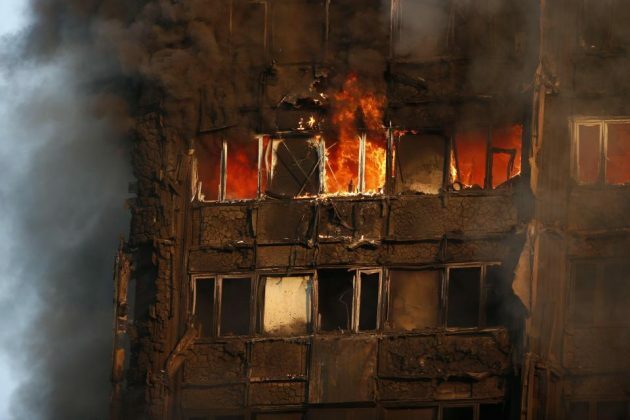 Over seventy-five people are being treated at six different hospitals, and reports indicate that the fire was so severe that children were being thrown out of windows. 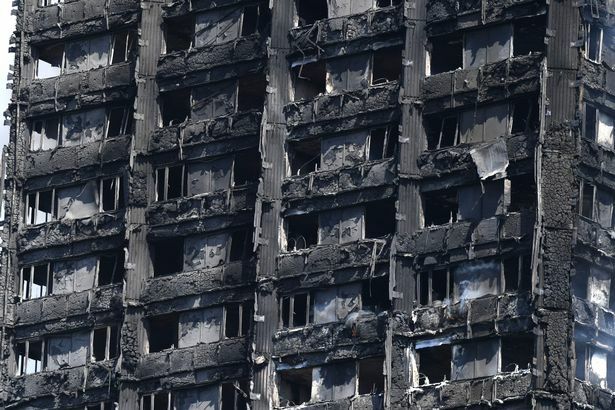 In the early hours of Wednesday morning, Mark White for Sky News, was one of the first who arrived on the scene of the Grenfell Tower blaze because the sirens awoke him. As Mark arrived, flames were visibly still ripping into the night sky. 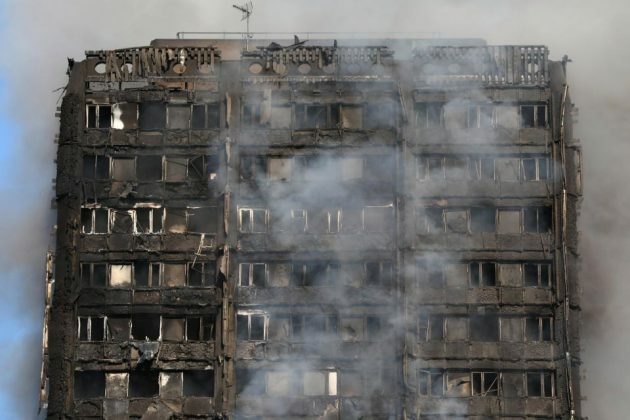 Intriguingly, residents of the Grenfell Tower were told to stay inside their flats while an uncontrollable blaze consumed the entire building. 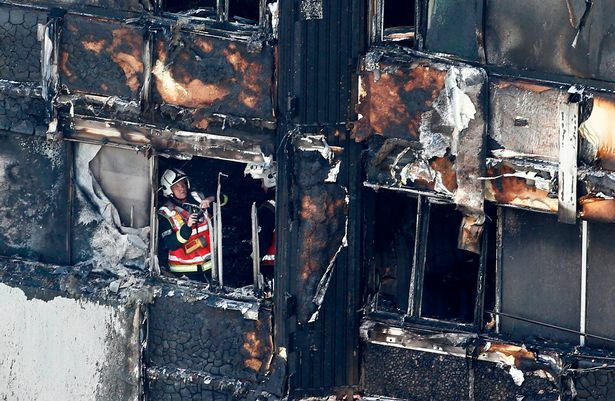 According to Mark, Paul was one of those residents awoken by the horrifying screams of other residents, however, instinct told Paul not to follow the official advice to stay in his flat, and that may have well saved his life. 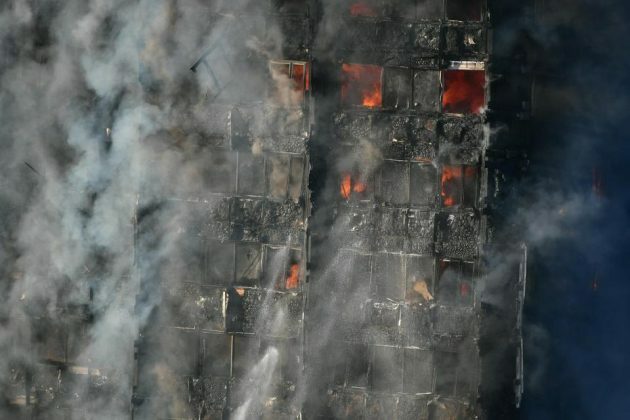 As Paul escaped his flat, the stairwells were already smoked logged, and filled with firefighters rushing in and up to to the higher floors. 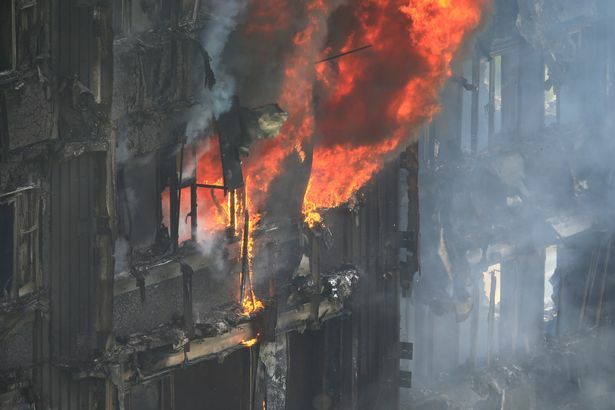 Paul told Mark that he asked the firefighters if they wanted him to knock on doors to alert other neighbors. Understandably, they told him to get out of the block as quickly as possible, before he was overcome by the smoke. 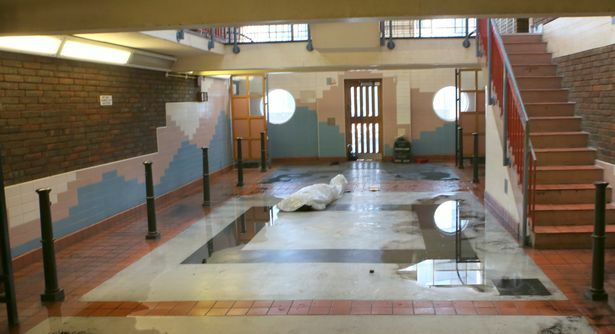 The following pictures may be disturbing to some. 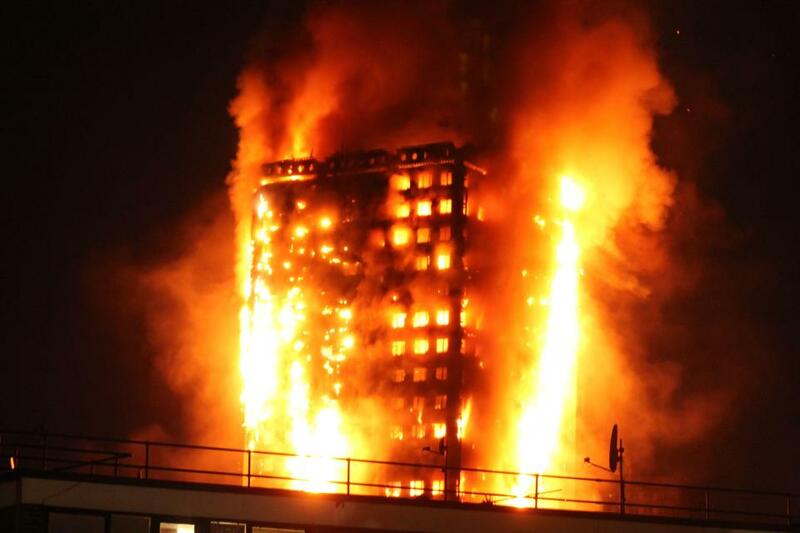 However, they are the living story of what Paul and others went through trying to escape the burning building. 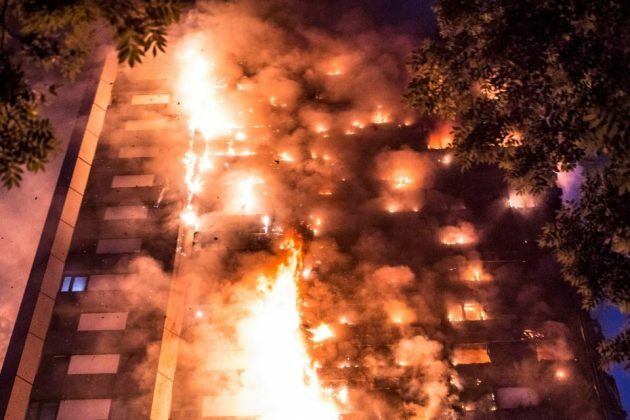 Another witness who witnessed a miracle, explained how she had seen a baby dropped from the ninth or 10th floor and caught by a man on the ground. 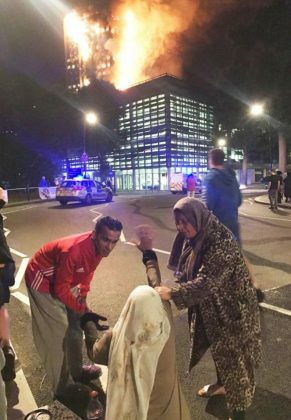 “People were starting to appear at the windows, frantically banging and screaming,” Samira Lamrani said. 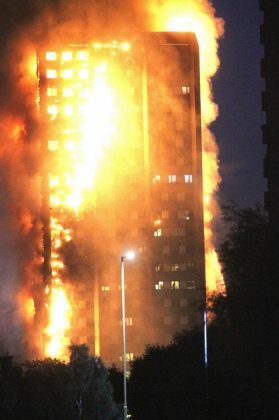 According to Joanna O’Connor, another local resident; “At about 2 am I was woken up by screaming, sirens and helicopters. 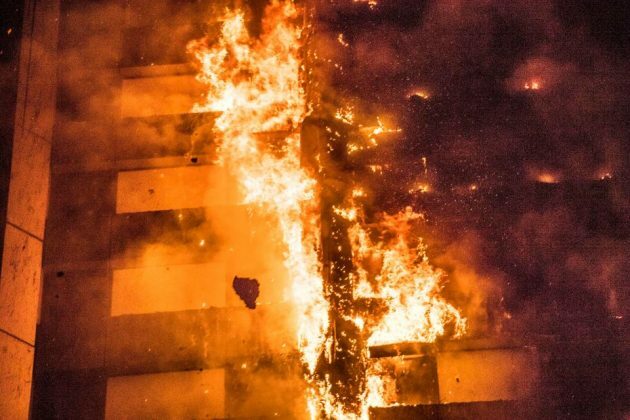 We came outside and were confronted with the building that was completely engulfed in flames.” Joanna also stated that she saw “hundreds of people lining the streets” and heard them screaming and crying. “There are people tonight who have no home to go to, they have lost absolutely everything, so our focus must be on support to them. 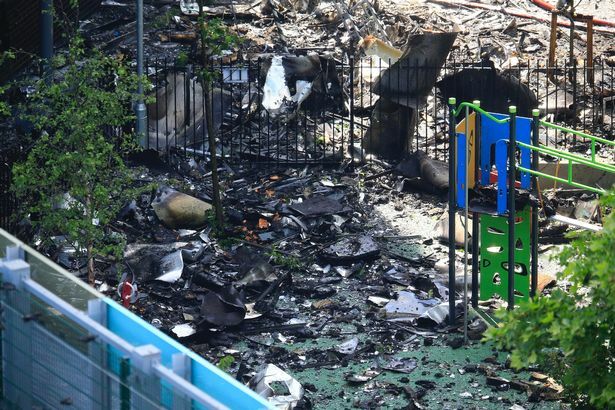 In due course, when the scene is secure, when it’s possible to identify the cause of this fire, then of course there will be proper investigation and if there are any lessons to be learnt they will be, and action will be taken. 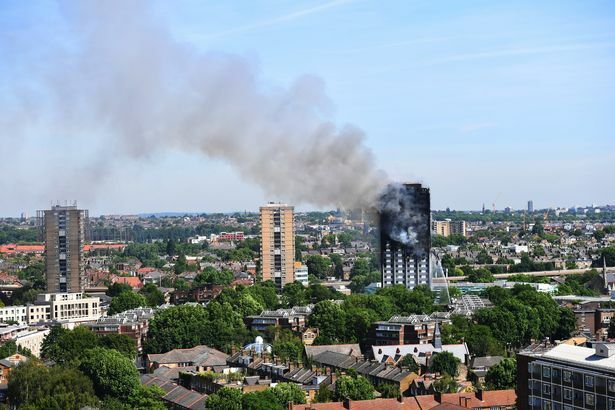 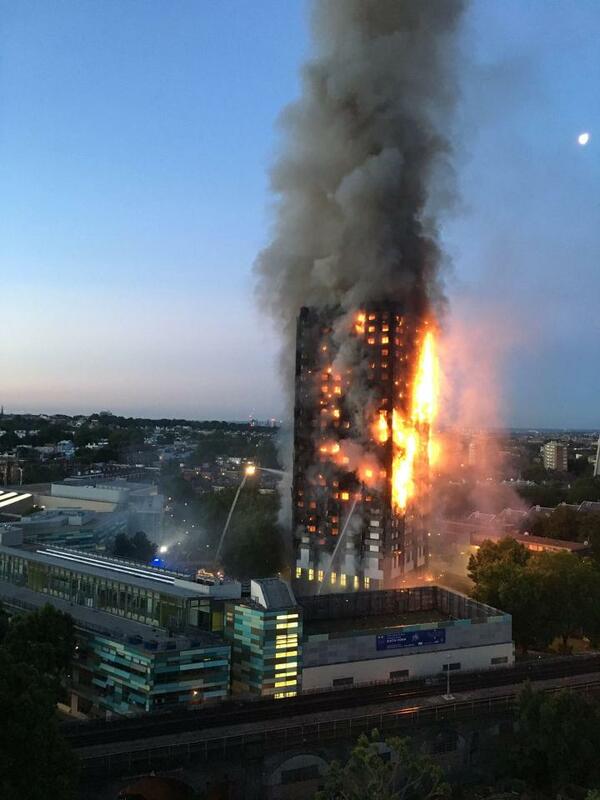 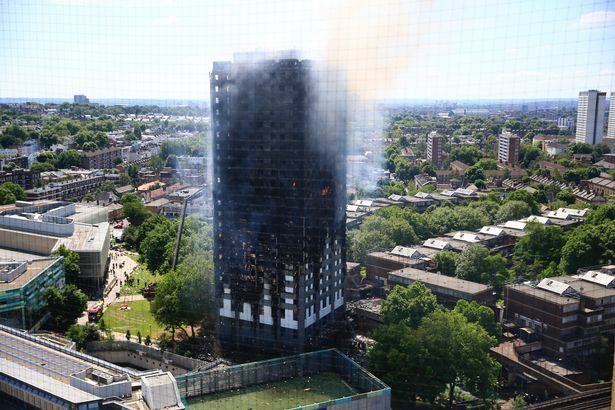 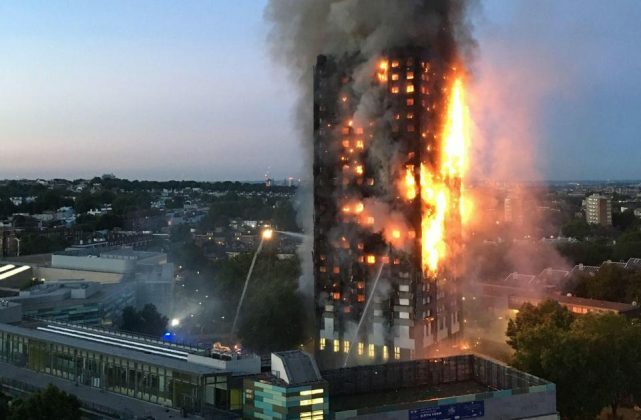 Several people are without homes, while others lost their lives during the Grenfell Tower blaze, let us pray for those affected by the incident.